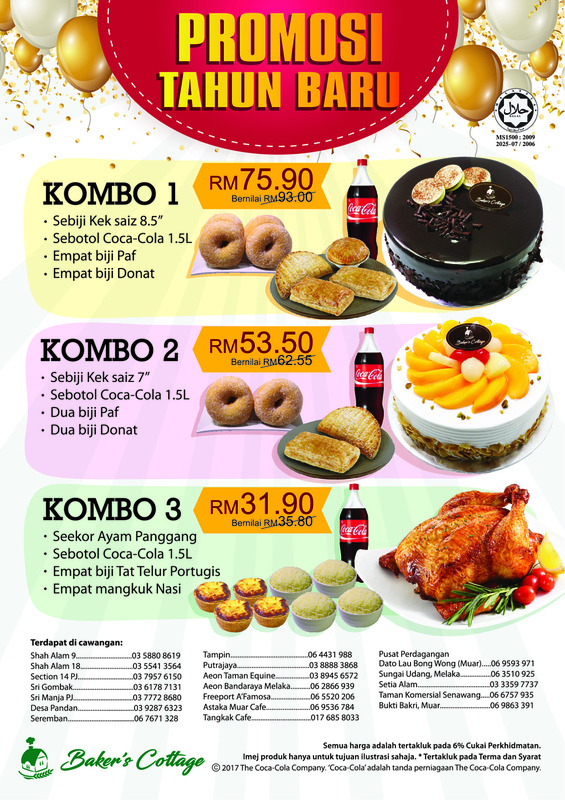 Welcome an awesome 2019 with Baker’s Cottage 3 awesome New Year combos. Starting today, so hurry. Get one, get two, get all now!